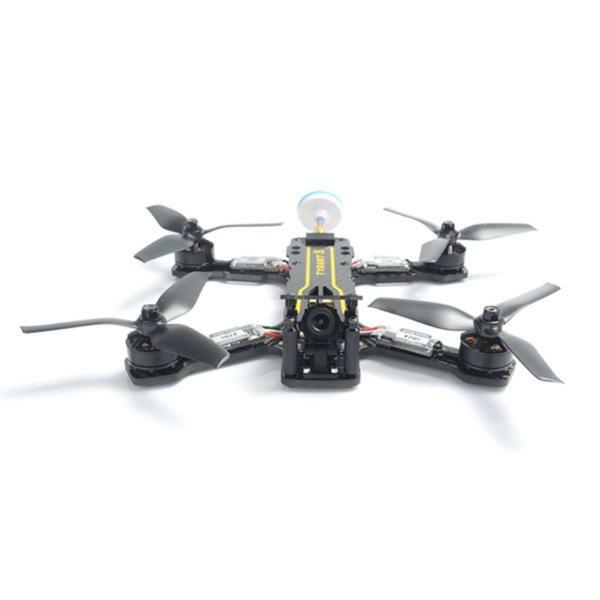 The UVify Draco 4×4 is a Pro-Class FPV racing drone made by UVify, a manufacturer based in the US. This racing drone features 16 rotors and is used in the 2019 DR1 Racing League. 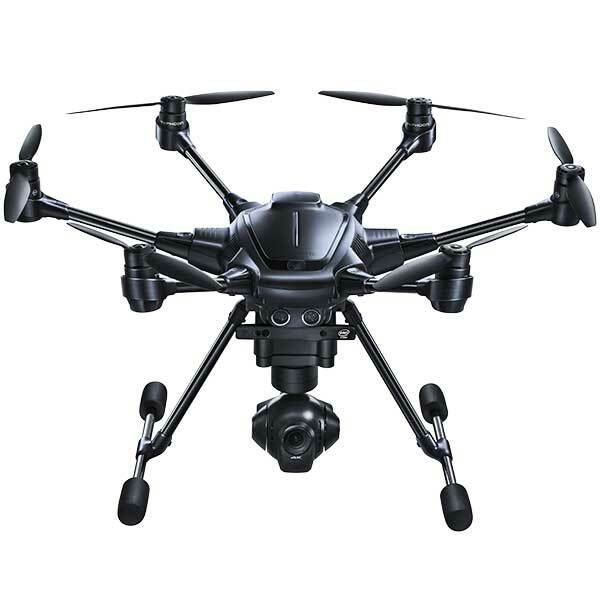 Therefore additional rotors should give the drone much more manoeuvrability and power compared to traditional quadcopter drones. 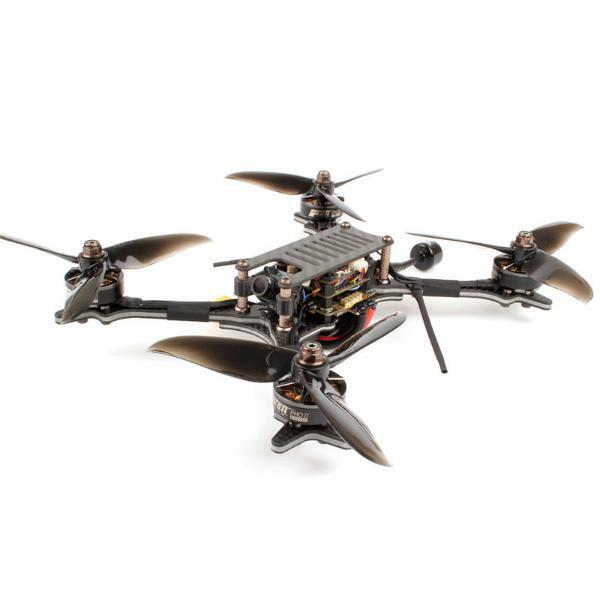 More information about this FPV racing drone will be released. 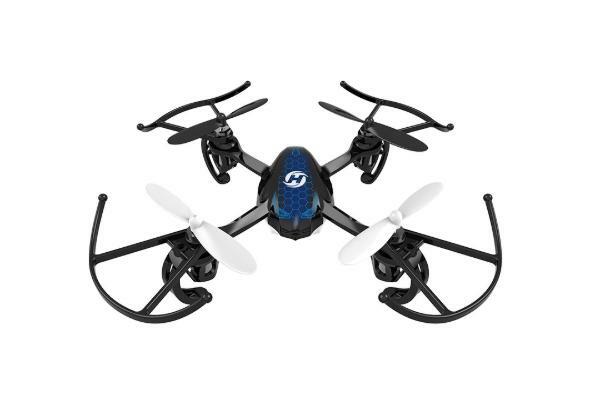 16 rotors: the racing drone features a large number of rotors to give it added power and agility. Please contact the manufacturer for the price of the Draco 4×4 racing drone. Discover more racing drones with our drone comparison engine.